Henda came to America in 1991 with the American Dream of success. She did just that and more. 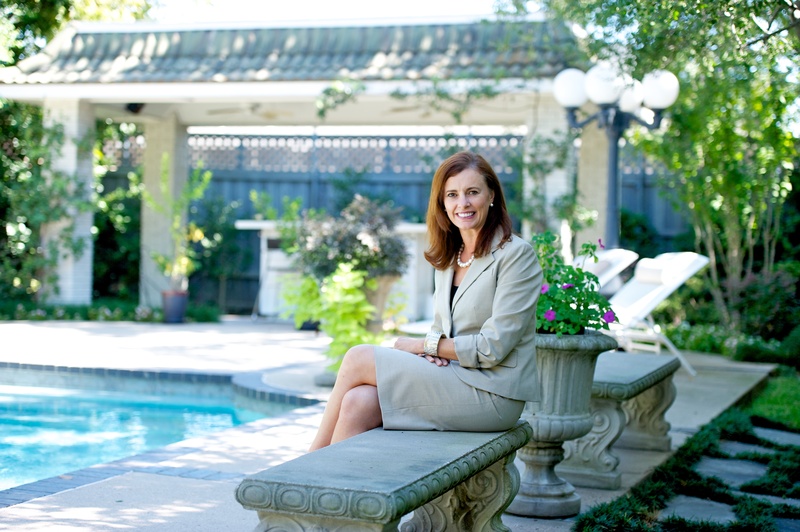 She became a specialist in Dallas area real estate by helping others find their ideal home or sell their property. Moving to the United States, Henda understands what it is like to be in transition. She can relate to the uncertainty people experience when making a major change in their lives. She is a real estate professional who makes people feel at ease during one of the most important decisions in their lives. Together with Dave Perry-Miller & Associates she is committed to achieve unsurpassed levels of service and excellence. With her extensive contacts in the Dallas business community and her knowledge of the area, Henda is your most valuable resource throughout the entire real estate transaction. Her enthusiasm for helping people extends beyond just finding your perfect home. Clients enjoy an added layer of service due to her connection with other financial service specialists who provide their expertise during a home purchase or sale. 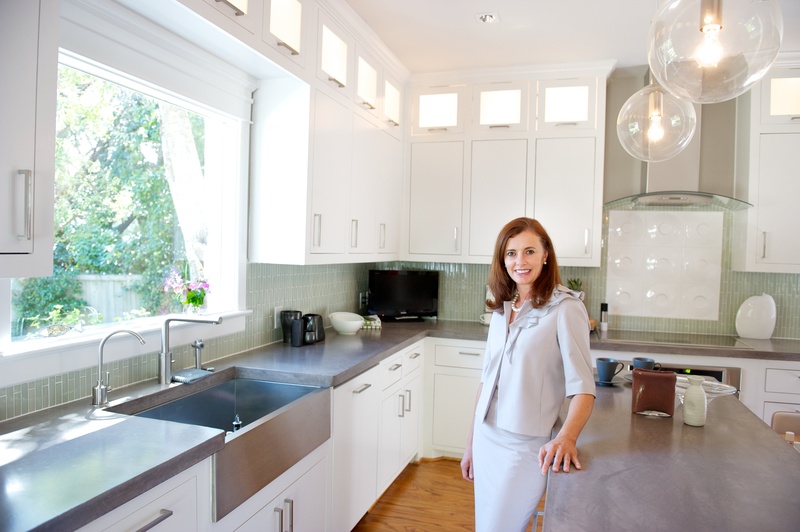 She can help you to utilize the investment in your home to its maximum potential. Beyond real estate transactions, her primary affiliation with Salmeron Financial Network helps clients prepare for major financial events. Henda focuses on quality service and handles the diverse needs of clients across a wide variety of housing types and neighborhoods throughout the Dallas area. She lives and works in remarkable neighborhoods and recognizes the needs of Buyers and Sellers of these distinctive properties. These extraordinary communities are close-knit and architecturally appealing, relevant and timeless. She understands their importance to our cities as well as their appeal to you and why these neighborhoods make a perfect place to call home.